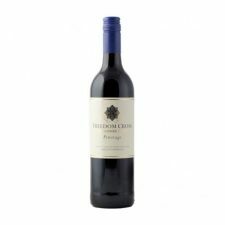 The product of a crossing of Pinot Noir and Cinsault, Pinotage is South Africa’s unique grape. 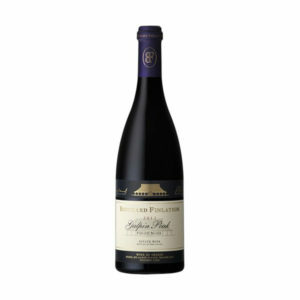 An approachable earthy and berry fruit aroma. 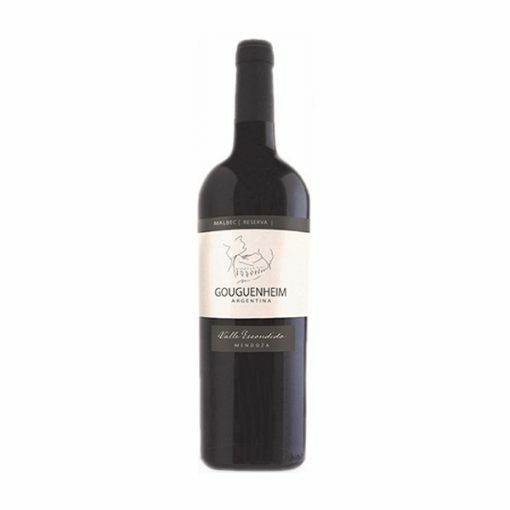 This example is softly-styled with intense blackberry fruit and mocha coffee notes.